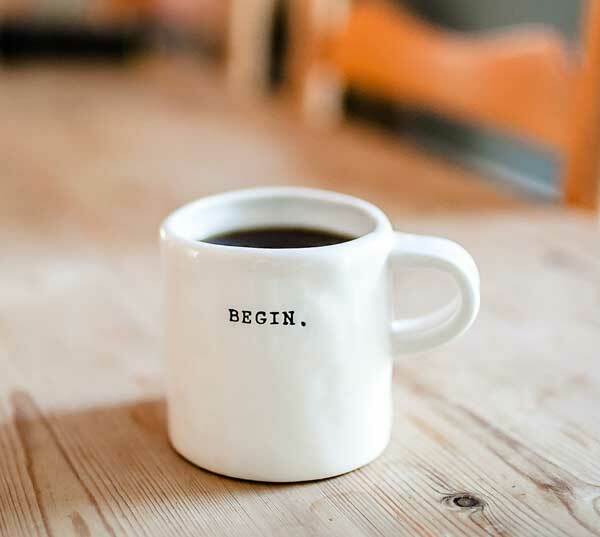 Grab some coffee and let’s get started! The Website Planning Questionnaire below is an excellent place to start. We’d love to know more about your business and website project. We hope these questions get you thinking more deeply about your project and goals – no matter who you hire to design and build your website. If you’re not able to answer some of these and feel like maybe you aren’t ready for yet, we offer website strategy sessions as a service that might be helpful in getting the juices flowing. Before we can start the creative design work, we need to get down to the nitty-gritty of your business goals, why you need this website, and how your users and potential clients will benefit from it. Not sure who your user is? See our guide: Developing Your Customers User Story for help. We need to get to know you and your project better. This is your opportunity to tell us why you need a website and what the website should achieve. The more information you give us here, the better the solution we will be able to provide. Ignore any questions that are not relevant. Who are the decision makers and stakeholders for this project? Who are we doing this for? Who is your Audience and ideal customer? Tell us about your ideal customer. Who are they? How old are they? What gender are they? Where do you imagine they hang out online? What are their interests? Tell us more about your competitors. Who else is competing for the attention of your ideal customer and what are they doing that you think is working?